But, did you notice that the flames, though they were not fun, did not harm you. 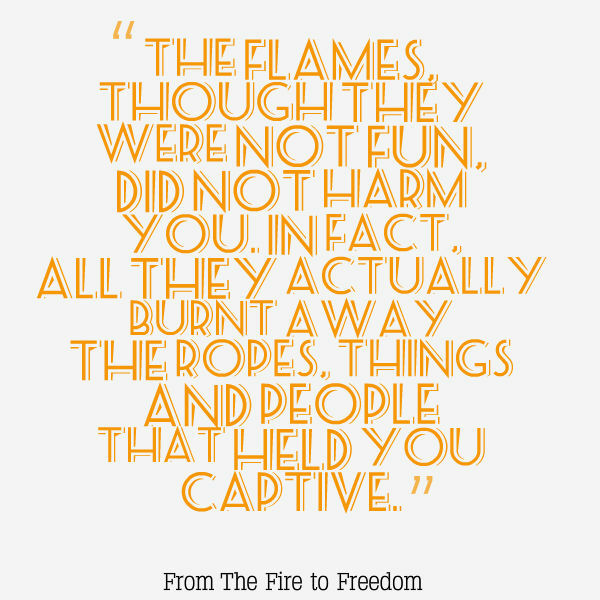 In fact, all they actually burnt away the ropes, things and people that held you captive. Maybe it feels like you’ve been through the waters. Like Moses and the children of Israel, you have passed through your very own Red Sea moment where all you could see was water all around you that had the potential to drown you at any moment. But now, as you look back, you see all that was drowned were the Egyptians that were giving chase to bring you back into captivity. What is the Egypt in your life? 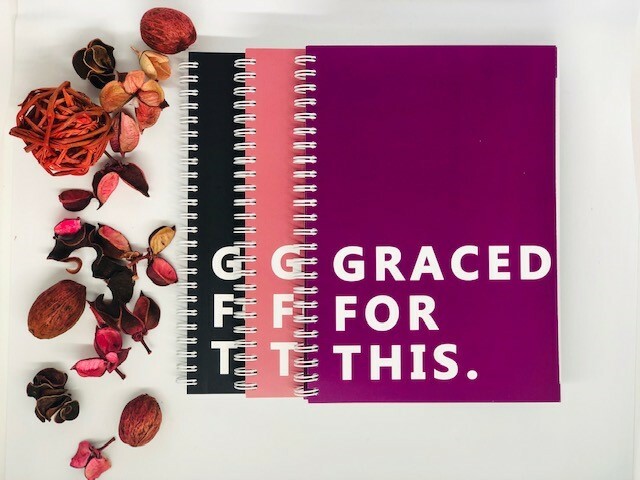 Those seasons when it feels like you are in the fire or in the floods can be hard; they can be confusing times but, at the end, you see that God was actually using them for your good. Normally they have a plan of freedom attached to them. Now for the good bit! If you have been through the fire and the water, according to this verse the next place for you to experience is “a place of abundance”. Get excited, Champion, the whole time God has been actually leading you to a place of abundance; it was just that you had to come through the other places to get there free. If you have known the fire and the floods in your life, by faith begin to now thank God for the place of abundance He is bringing you to. You may not fully understand why you had to go through those other places now but believe me, one day you will. Remember, you came through them, you did not die in them. Like with Shadrach, Meshach and Abednego, all that was actually burnt were the ropes that were around your wrists and, like Moses, all the water actually drowned were things you did not need following you anymore! I like how The Message puts it. Thank you Pastor Andy (Family Church) for this wonderful message!